Book your Marbella holiday rental for Easter now! Easter in Spain, or Semana Santa as it is called here, is one of the most important festivals in the country. This year, Semana Santa starts on 14th April and finishes on 21st April. The festival commences with Palm Sunday and finishes on Easter Sunday, with the most eye-catching parades, which Spain is famous for, being held on Maundy Thursday and Good Friday. 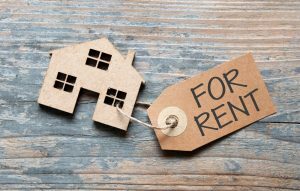 Having decided that you want to earn a rental income on your Spanish property you will need to investigate the legalities of renting in Spain. It will be important to ensure you have the best type of contract prepared to protect your rights and investment whilst providing the correct legal terms for your tenants.